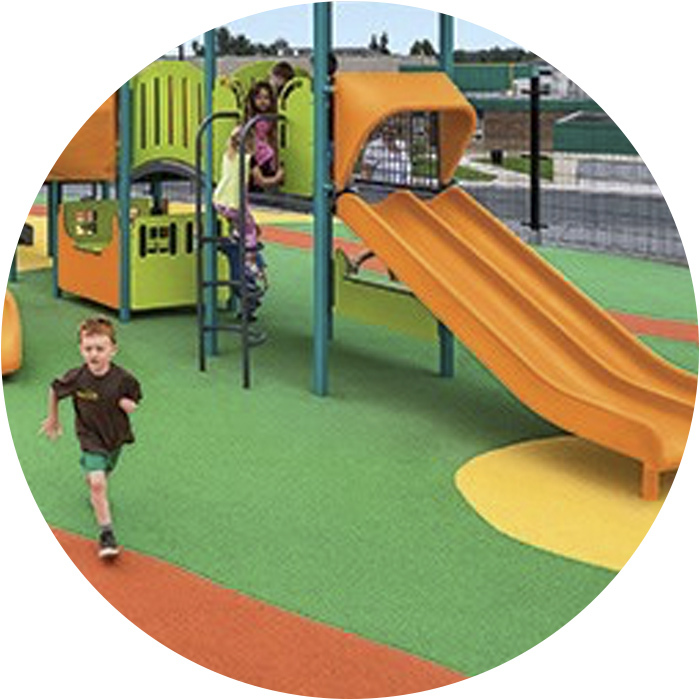 Cikelast® EPDM has been specially designed for children’s playgrounds, where resistance to UV rays, deformation and weather conditions are crucial. Its easy installation, top-class performance due to its low density and excellent technical features have made it a world market leader. 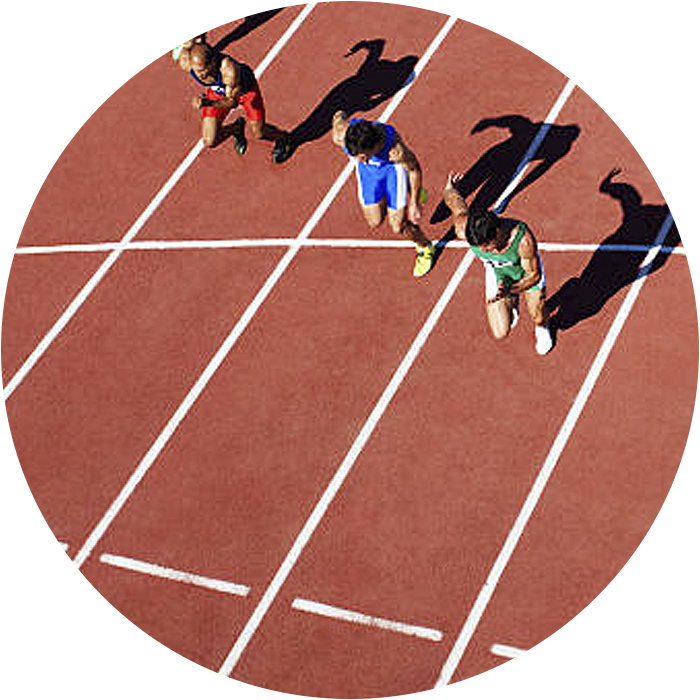 Cikelast® EPDM is an excellent option for athletics track applications, because these surfaces require the best mechanical performance and the highest resistance against extreme weather conditions. Cikelast® is a top-range EPDM with excellent elastic properties. This feature, together with its ideal hardness, helps installers to level the final surface and achieve a good grain seal, making our product a reference point in this sector. Price is also highly competitive, thanks to our optimum production resources. We have transferred our rigorous work methods to our suppliers, which means we can guarantee optimum product quality throughout the entire supply chain. We regularly audit our suppliers to ensure the best possible supply and guarantee the high quality of our raw materials. Rubber mixture based on EPDM with additives (fillers, activators, plasticisers, antioxidant agents and accelerators with a base in peroxide) and premium quality pigments. 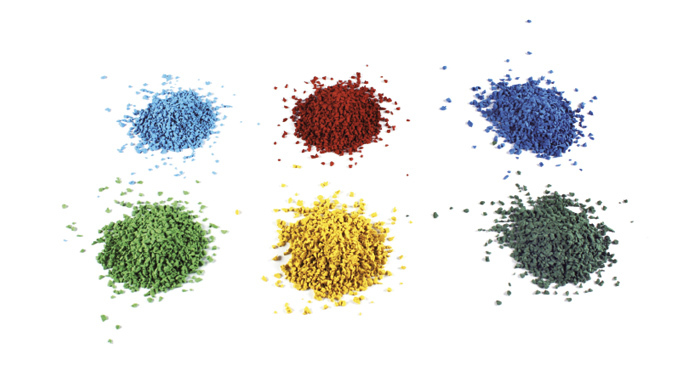 COLOUR STABILITY: All colours use premium quality pigments providing a high colour stability. Granulometry of 1–4 mm with low powder content. Cikelast is a top-range EPDM with excellent elastic properties. This feature, together with its ideal hardness, help installers to level the final surface and achieve a good grain seal, making our product a reference point in this sector.